The X-Series 17-inch is a versatile touchscreen all-in-one computer available in a wide variety of configurations. With a small footprint, a variety of port connection options, and spill-resistant sealing the X-series touchcomputer is both flexible and durable. 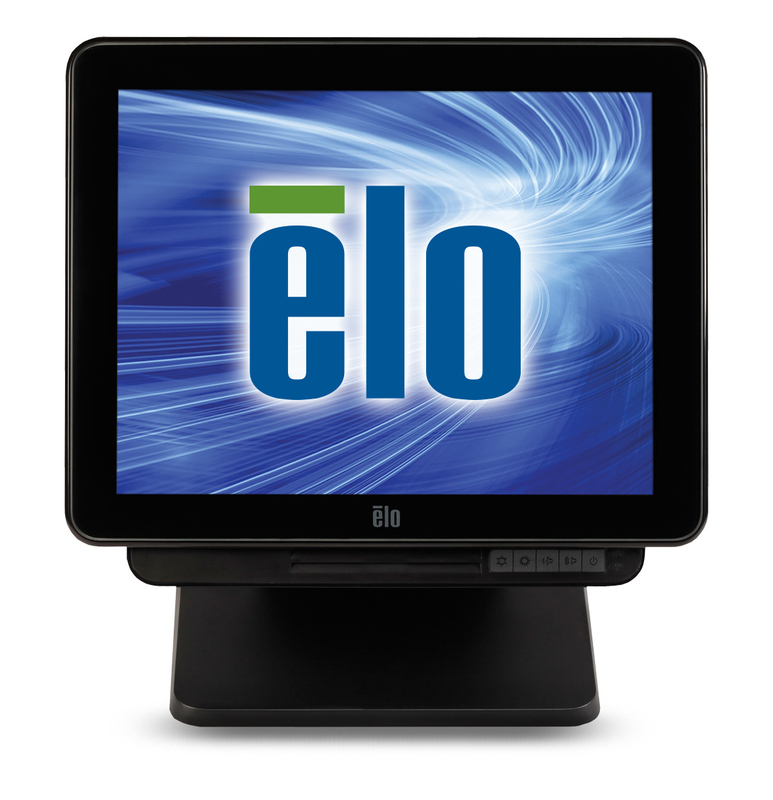 The Elo X-Series 17-inch all-in-one touchcomputer is a compact computer suited for a variety of point of sale applications, including hospitality, restaurants, and retail. See also the Elo X-Series 15-inch.